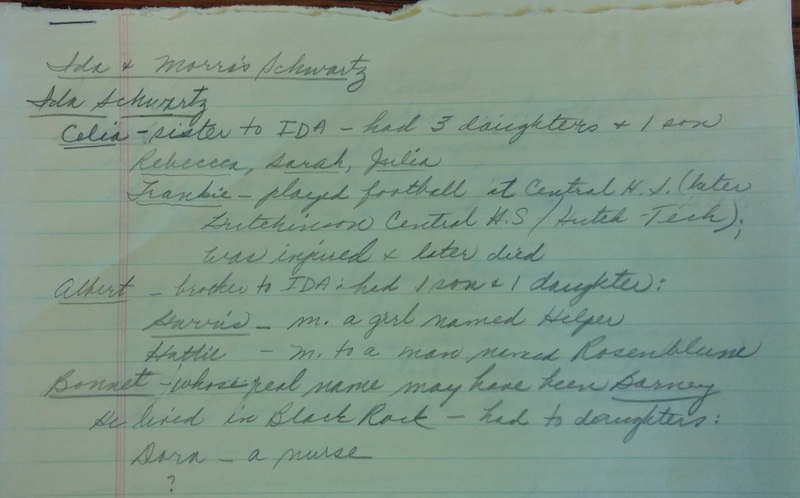 Things I have learned (from doing family history) | ___is black the new black? This entry was posted in Uncategorized and tagged genealogy. Bookmark the permalink.